Yamaha’s innovative TouchFlow Operation makes their TF Series digital mixing consoles among the most intuitive and user-friendly models available. Each model comes equipped with a touchscreen-based editing channel complemented by a series of logically laid-out encoders and a Touch & Turn knob, which allows the user to instantly control any onscreen parameter. Simplified setups such as Vocal Mode take the guesswork out of setting up specific channels, and studio-grade D-PRE preamps ensure exceptional sound on every channel. 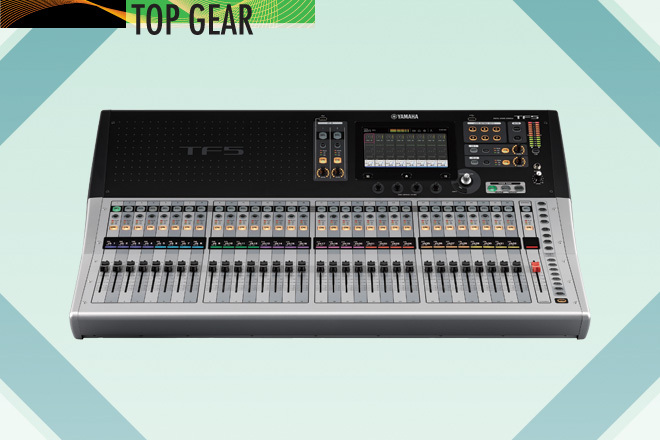 Yamaha’s TF series consoles take the stress out of creative mixing.